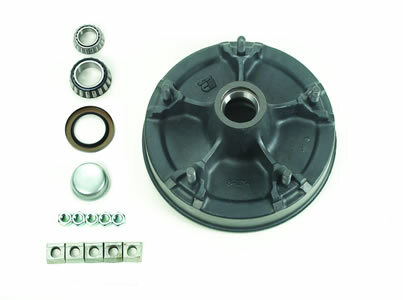 5-Spoke, Utility Type H&D Kit, Oil Bath, 2-1/4"I.D. Seal, 12"X2"
5-Spoke, Utility Type H&D Kit, Oil Bath, 2-1/8"I.D. Seal, 12"X2"